As mentioned in our last roundup of DC News, Season Seven of the hit show Arrow will be the shows last, something that is not unexpected but sad news anyway. It was revealed this weekend that Emily Brett Rickards would not be returning in the final season as Oliver Queens on again, off again love interest Felicity Smoak! click the link to see the full post on Instagram. 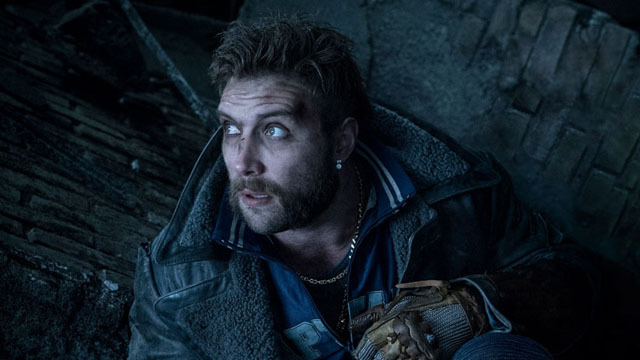 Following the announcement last month that Idris Elba would be replacing Will Smith as Deadshot in the James Gunn directed reboot of Suicide Squad, its now been announced that Australian actor Jai Courtney will reprise his role as super villain turned good guy Boomerang. Courtney was one of the stand out performances during Suicide Squad. So far the only confirmed cast members are Courtney, Elba and Maggie Robbie who reprises her role as Harley Quinn. On March 30th Batman turned 80 years old! This octogenarian has been around the block over the decades and seen many guises, from live action to animation, the Dark Knight has seen it all, including the small screen. 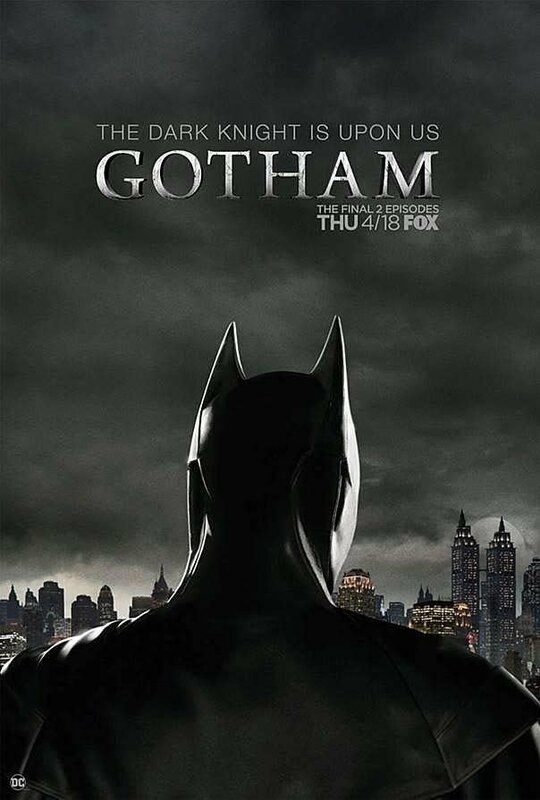 Recent news has seen a sneak image of Batman in the final episode of the spin off television show Gotham which is nearing its close. The finale is also rumored to feature the reveal of Batwoman too. 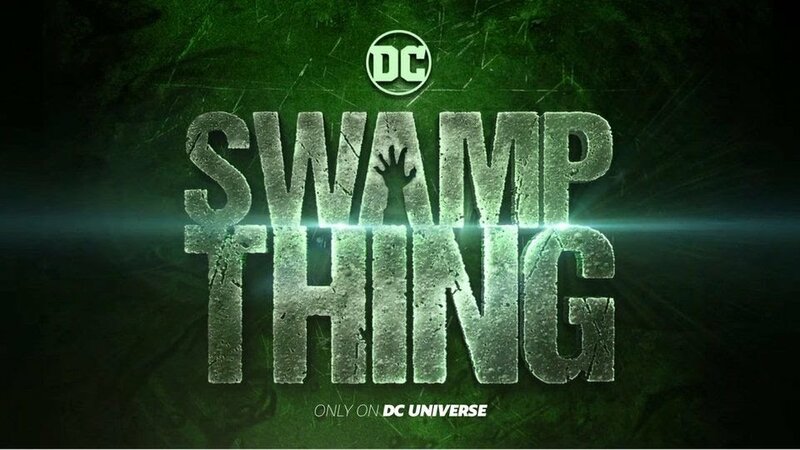 Following on from the success of Titans and Doom Patrol, the next live-action show from DC Universe will be Swamp Thing, which is new due to premiere on May 31st this year. Not much has been revealed as of yet, but it is rumored that Matt Reign will reprise his role as John Constantine. 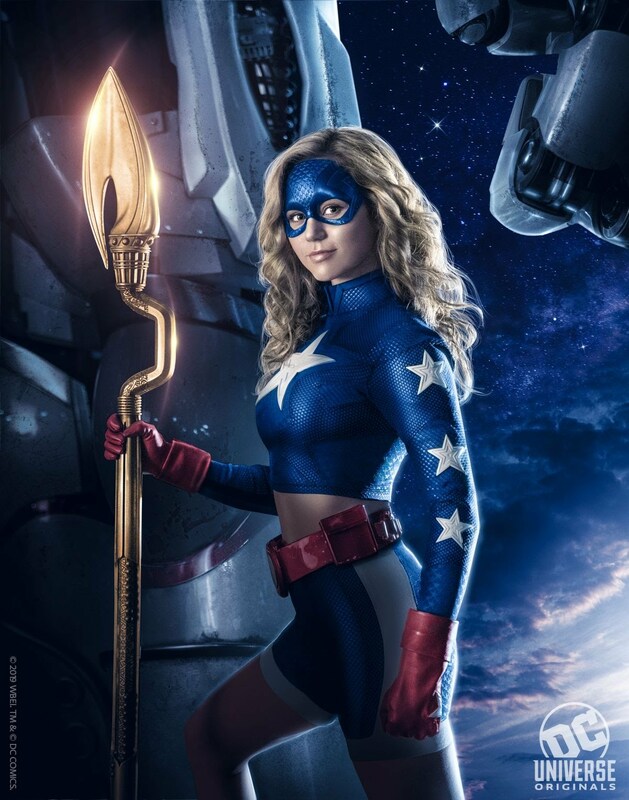 Another live action character Star Girl has also been spotted in her on-screen outfit. School of Rocks Brec Bassinger will take on the role of the hero and will debut on DC Universes show of the same name. 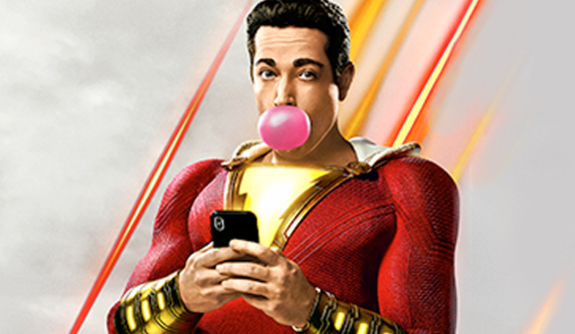 Last week saw previews of DCEUs latest movie Shazam take place at many Cineworld cinemas in the UK,.open only to members who have the companies cinema pass. I was lucky enough to go and see the movie and a full spoiler-free review will be up tomorrow. Needless to say, it’s one of the best movies of 2019 so far, and bare in mind I don’t really like DC. Previous PostStar Wars: Clone Wars Legion first expansions. 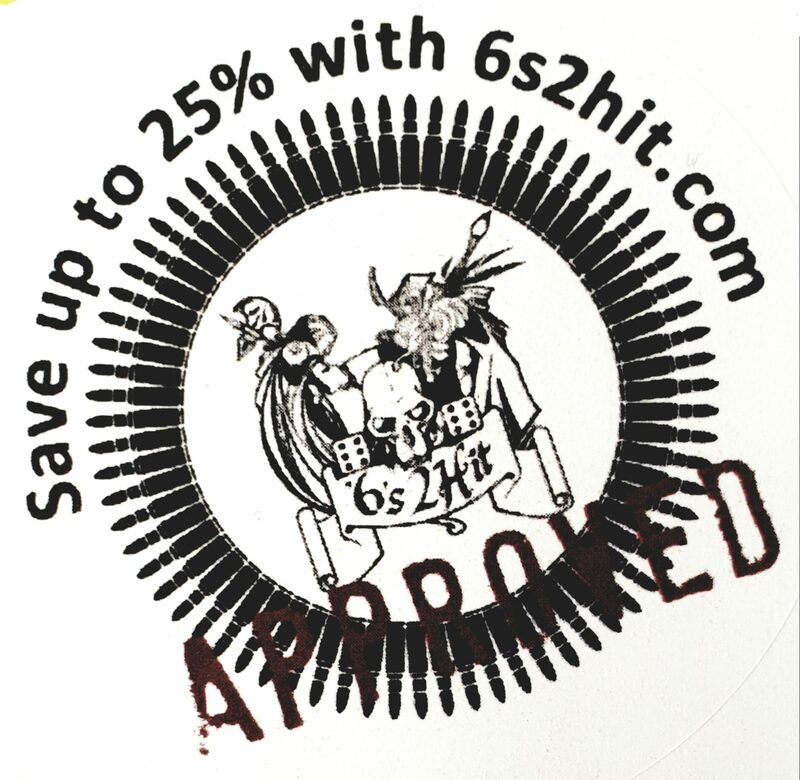 Fantasy Flight GamesNext PostJokers Wild!